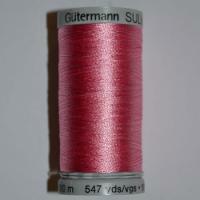 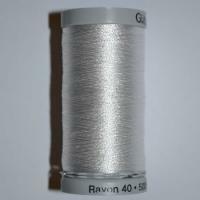 Our Gutermann Sulky Rayon 500 is a machine embroidery thread similar to the Gutermann Sulky Rayon 40 range. 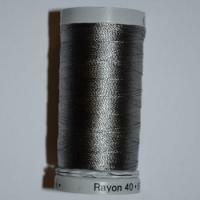 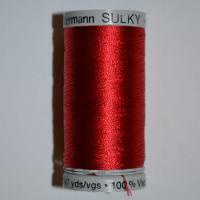 The Gutermann Sulky Rayon 500 is sold on a larger spool of 500m making this an excellent choice for larger projects or if you wish to keep your thread collection stocked for repeated use. 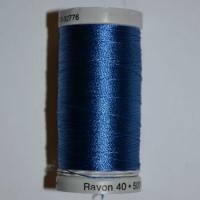 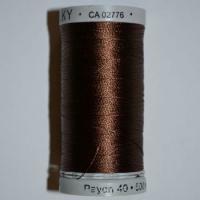 Gutermann Sulky Rayon 500 is a beautiful Machine Embroidery Thread composed of 100% viscose and has proven to be exceptionally popular due to it's gorgeous shimmery effect. 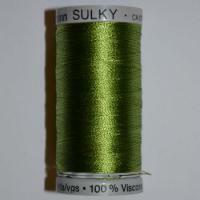 We stock Gutermann Sulky Rayon 500 in a wide range of colour options meaning you can rest assured that you will find the perfect colour of thread to complement your project colour scheme.